As World Champions once again, I feel it's only right that we celebrate the beautiful country of France. Not only are they skilled at Football but the country is perfect for a road trip, no matter what you like to do when you travel. Whether you take an elegant classic Citroen on your trip or fancy tapping into France's hot hatch past with a Renault 5 Turbo or Peugeot 205 T16, it's a wonderful country to drive. Here are the 10 places you need to visit on any French road trip. The Cote D'Azur is a clear stretch of coastline in the south of France. It's dotted with holiday resorts, twisting mountain roads and gorgeous beaches that lead down to the blue water. You'll find wonder in the roads, whatever you drive but it's a great place to road trip as there's just so much to see and do along the way. Start in Nice then head down the coast towards Provence. This is a famous ski resort that, while perhaps not suitable for classic cars in winter, is a hive of activity in summer. It's perhaps most famous for its luge run, which you can ride 1400 metres downhill. You'll catch sight of some amazing views as you speed downwards through the trees. Located in Normandy, this fairytale island is an iconic French sight and something not-to-be-missed on any road trip. You park your car and then walk or take a special shuttle bus to the island with its medieval architecture towering high above you. No trip to France would be complete without a trip to wine country. Take a few days off driving to visit local vineyards and taste some of the wine that makes the area so famous. The city itself is also worth visiting while you recarge your batteries. This historic city in Provence sits on the Rhone river. The most impressive part of the city is the Palais des Papes, which is surrounded by medieval ramparts. 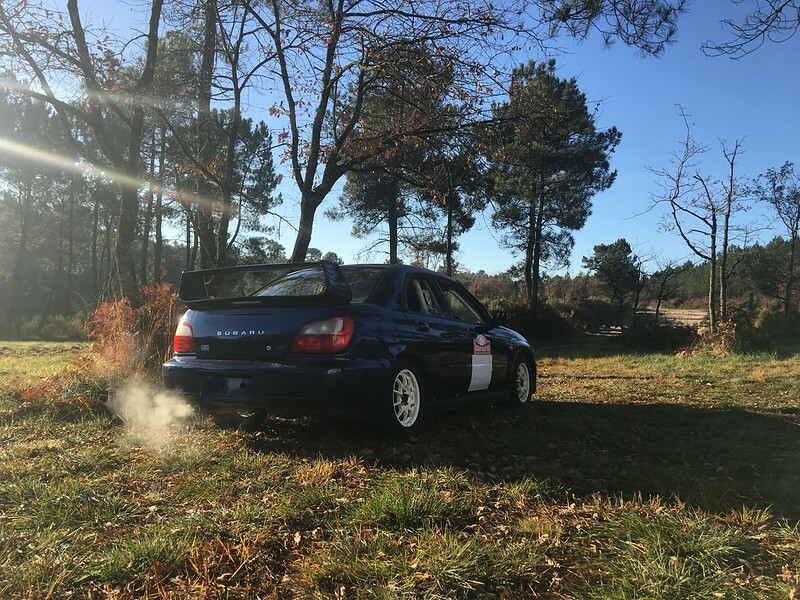 In southern Charente, you'll find a rally school. If you're not quite getting your thrills on French roads, get behind the wheel of a rally car to try your hand at high-speed off-roading, drifting and cornering. While technically not in France, you'd be silly to miss out on this piece of motor racing history. Drive the streets of Monaco just as many Formula One drivers have done over the years. Perhaps even pop into the casino if you're feeling lucky. 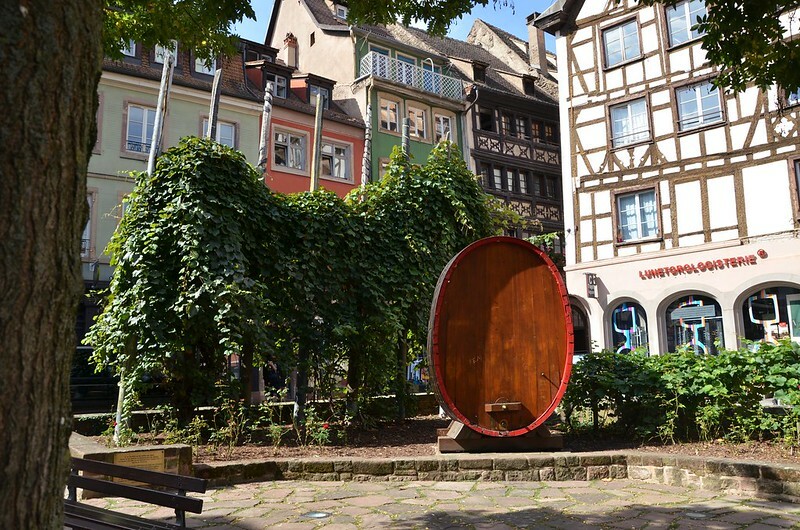 Situated on the France-Germany border, this city looks unlike anything else you'll see on your road trip. There's a lot of influences from both countries in both the architecture and the food. 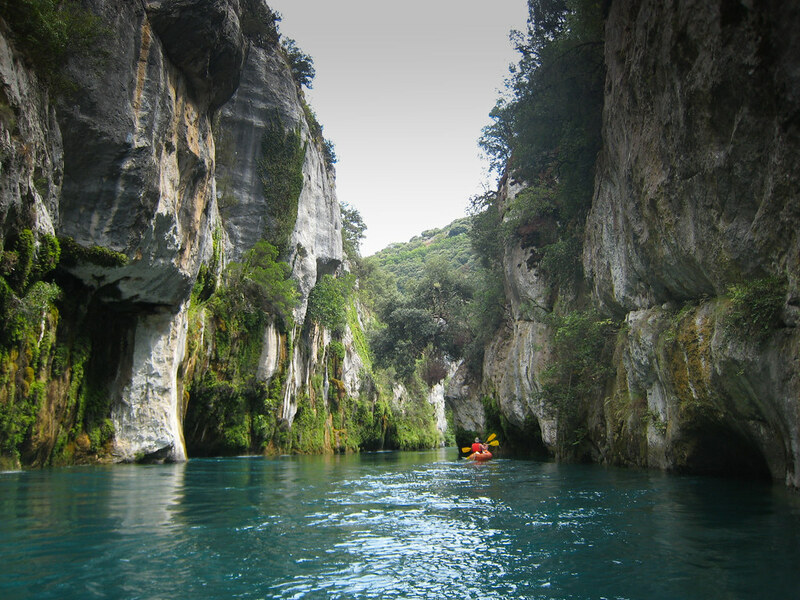 Another must-see place in Provence, this river canyon is often considered to be one of Europe's most beautiful. The nearby roads are a joy and it's the perfect place to stretch your legs or go kayaking part-way through a driving holiday. 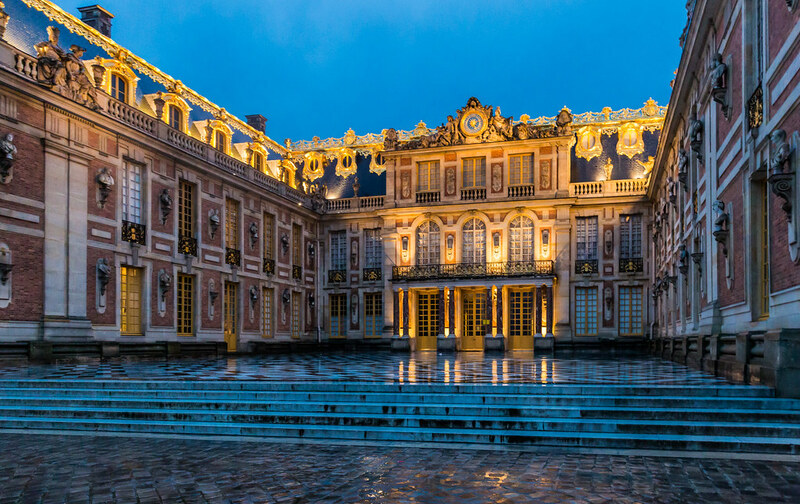 A UNESCO world heritage site, Versailles is famous for its palace and gardens. It's a wonderful place to spend a few nights to rest and recharge while taking in the more luxurious side of France's history. 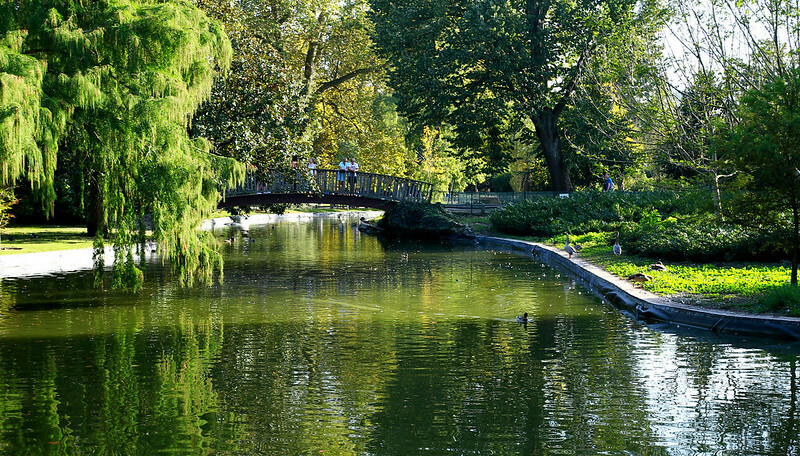 Situated just 10 miles from Paris, it's really easy to reach if you're planning to spend some time in the capital too. Have you road tripped in France? « Veteran og klassiske biler får nyt liv!